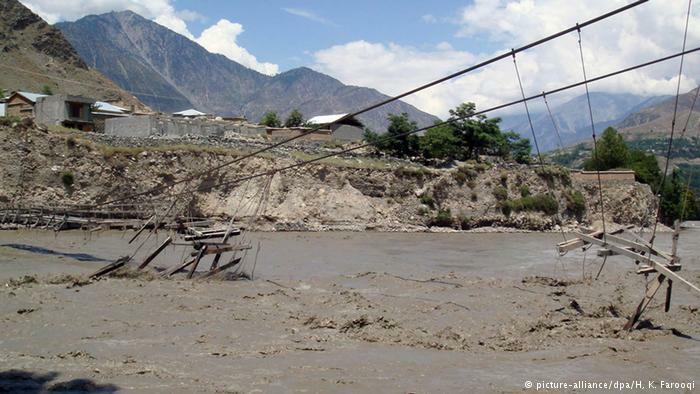 Please, be informed that on July 16, 2015 a severe mudflow triggered by glacial melt amid abnormally hot weather in Tajikistan has affected the village of Barsem and Kolkhozabad in the Shugnan district of Gorno Badakhshan Autonomous Oblast (GBAO). The mudflow carrying with it the mass of slurry, huge rocks and uprooted trees formed a giant dam blocking the Ghund River. The river returned back and the water is approaching the village of Tang, where the Pamir-1 hydroelectric power plant (HPP) is located. Two units of the Pamir-1 HPP and units of the Khorog HPP supplying electricity to the Shugnan district, Khorog, the Roshtqala district, part of the Ishkashim district and part of the Rushan district had been switched off and these areas have been left without power for almost 4 days. Today the geography of the natural disaster has greatly expanded and it includes territories of Barrushan, Bartang, Vanj of GBAO and other part of Tajikistan outside the Pamirs’ borders. And there is no guarantee that the scale of the tragedy will not increase. As of now, the situation remains uncertain and serious. Despite the fact that a coordination unit was established between international organizations in cooperation with the government of Tajikistan, there is still a great deal of effort required to bring the situation back to normal. 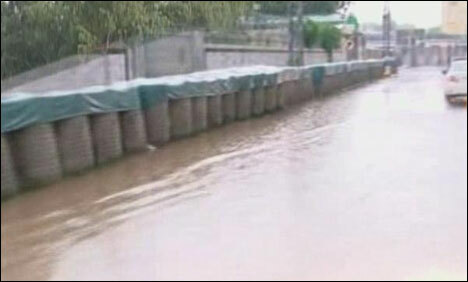 As a result of the natural disaster in the Pamirs, some 70 houses have been partially or completely destroyed, cemeteries and sown areas flooded, two kilometers of the road, as well as power lines in the towns of Barsem and Kolkhozabad remain under the water. According to official data, the total damage caused by the disaster amounted to more than 3 million dollars in the Pamirs alone, and approximately 100 million dollars nationwide. For one of the poorest countries in Central Asia, this is a very substantial cost. 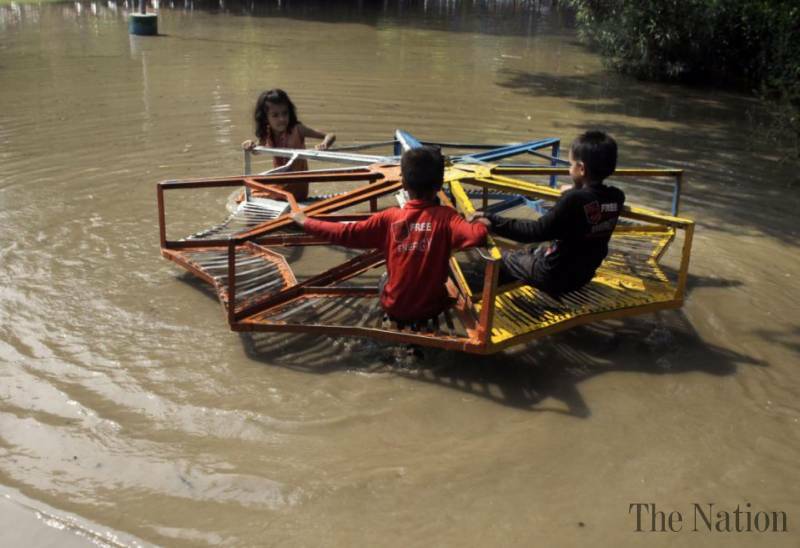 Around 500 Ismaili brothers and sisters have been uprooted and are currently in a tent camp in the town of Manem in Shugnan district. There are 5 to 10 people living in each tent. Every day, local authorities, international organizations and hundreds of volunteers bring them clean water and hot meals. Various bank accounts have been opened countrywide which are receiving funds from organizations and individuals to purchase necessary goods to be sent to the affected areas in GBAO. Pamiri Ismailis outside Tajikistan have also been raising funds to be sent to Khorog to responsible organizations and civil society groups. In this context, the members of the Pamiri Ismaili Jamoat in Washington DC have also launched a fundraising initiative amongst Tajik Ismailis living in Washington DC area, New York and other states. However, we would be more than happy to receive the support of other brothers and sisters outside Tajik Ismaili Community. Below is the link to the paypal account for the foundation to make donations. Please circulate the e-mail or the link among our brothers and sisters in the US and Canada. For those of you who are not familiar with the organization, please note that the Foundation is a charitable organization formed under 501(c)(3). It has been functioning since 2008 with a goal to promote and preserve the culture, language and history of Pamir and its people. 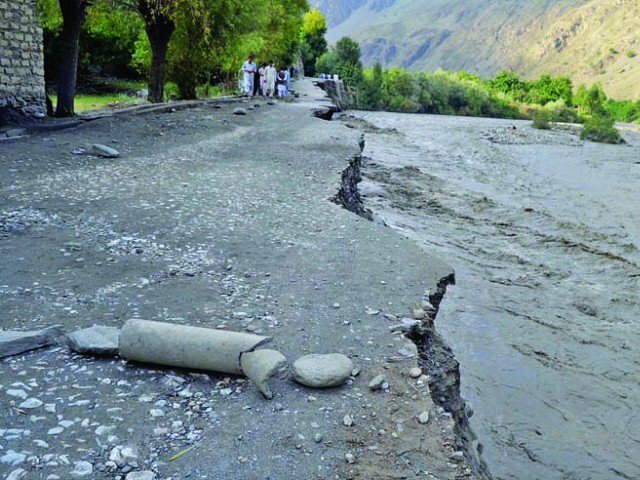 According to the Provincial Disaster Management Authority, as many as 70 more houses were demolished in the flood-hit areas in Chitral today. 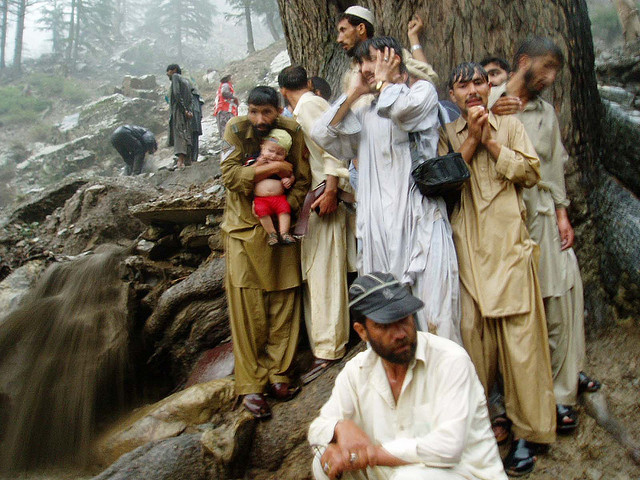 Rains and floods have now washed away more than 300 houses, 25 mosques, bridges, educational institutions, communication equipment and several acres of crops in Chitral. A detailed look at the Broghil Valley Chitral Pakistan – its geography, climate, flora and fauna.